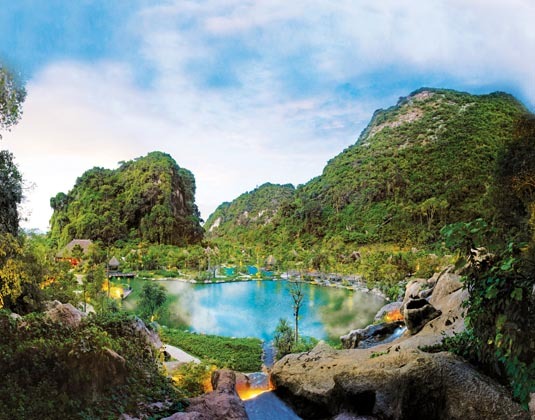 Days 2-3 Ipoh: During your stay enjoy a relaxing soak in the natural jacuzzi-style dipping pools, seek solace in the thermal steam cave or plunge into the freezing ice bath! There’s also a meditation cave, inviting swimming pool and jungle walk to explore and appreciate the unique flora and fauna. Day 4 Ipoh/KL: All too soon it’s time to bid farewell to this scenic sanctuary with a return transfer to Kuala Lumpur. Or, why not add on a stay in Penang? Please ask for details.